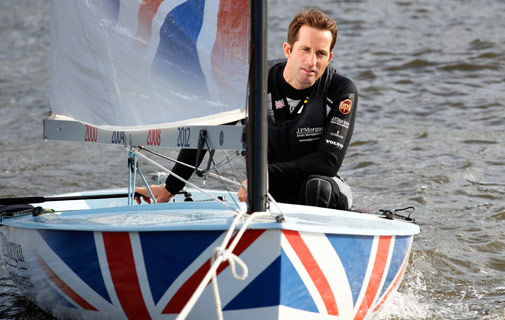 Sir Ben Ainslie, who competed in Bermuda in the last Argo Gold Cup, has outlined controversial plans to have his America’s Cup racing base in Portsmouth. The plans have been met with opposition following the formation of a committee looking to fight the proposals. Old Portsmouth is one of two locations under consideration by Ainslie for an event that Bermuda is bidding to stage. But some locals have spoken out against the futuristic design of the proposed 25m-high building in a recent meeting at the Royal Naval Club. Speaking to The News, he said: “I don’t like the way this has been railroaded through and taken as a fait accompli.